Six years ago I approached Dave Welsh, the owner of the Haddonfield Running Company, about the idea of creating a Running Store in Moorestown. He was willing to take a big risk - he didn't know me, he didn't know if having a store in Moorestown would negatively impact sales at Haddonfield, and he was a fairly new owner himself. But we took the plunge, and signed a lease at 115 West Main Street in January, 2007. Joe Halin joined us as the store manager. Ed Scioli waundered into the store and was part of the opening team. We opened in May, 2007. Ralph Harris joined us soon after opening. This core team grew the business over the next 5 years by delivering what runners want - great products, a good price and simply outstanding, caring service. After 6 years of partnership, we have agreed that it makes sense to move all of the stores to the next level. 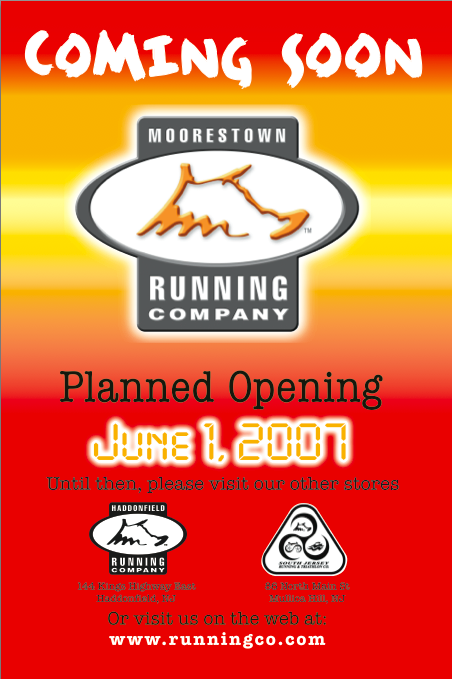 Instead of the Moorestown Running Company operating separately as a franchise, we are going to combine everything into a single company. 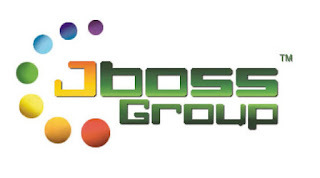 This means that I will no longer have an ownership interest in the company. Just an emotional one. Well there are two major reasons and a lot of supporting thoughts to do this. 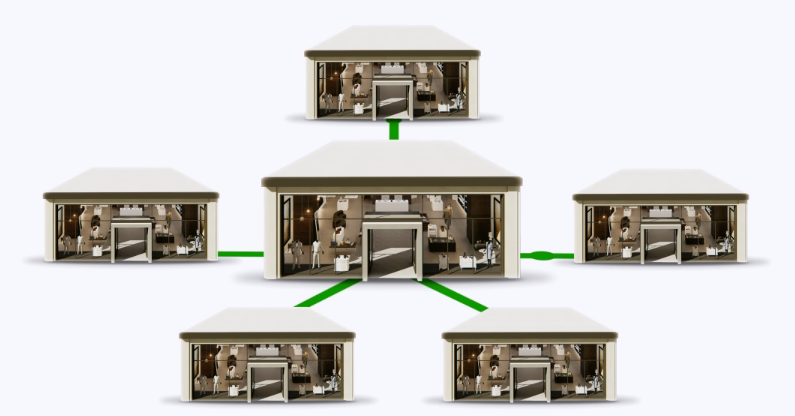 The first reason is that it is time for the stores to grow and integrate more. Right now the Moorestown store is structured as a separate financial entity - everything is separate from inventory to tax returns. We track shoes going between stores on paper and spreadsheet. There is no real integrated marketing. The day where the industry supported sole proprietor specialty shoe stores is coming to a close between big box stores and Internet ordering. There is a need to up the level of service, grow the size of the stores, provide more integrated marketing with races, schools, clubs and more. Dave is driven to grow this business in the right way - caring about customers, employees and running. 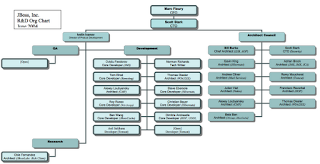 We need to restructure to a single entity to allow for this growth. The second main reason is that my personal involvement is not what I had anticipated 6 years ago. At the time I thought I would be spending more time at and with the store, but my other interestes have altered this plan ("the best laid plans of mice and men often go astray"). I realize that Joe, Ralph, Ed, Colleen and Dave are much better at moving this forward than I am. As the stores grow in a more integrated fashion, there is more opportunity (and longer term stability for) employees and customers. For example, Ralph can expand the use of the Alter-G and Colleen can expand her coaching and women's running groups. I feel satisfied that my original goal of creating a long term, stable business that supported both Moorestown Main Street and provided a "home" for the local running community has been achieved and will continue. There are a bunch of really cool things that are going to happen in terms of customer service in the next year that can be enabled by this integration - from a new Point of Sale system to an integrated website to expanded coaching opportunities. In the end, there is no real impact to employees and customers. And I certainly will remain a part of the running community here in Moorestown. Helping with the Moorestown High School XC and Track teams, helping with the two major races in our town (Scott Coffee Moorestown Rotary 8K and the Turkey Trot), and continuing to work for expansion of the trail system in our town. And of course buying all my shoes and running clothes right here on Main Street in Moorestown - supporting this important local business! BOB, so you won't be in the store so much? I will miss your quips and great sense of humor. You have done a great job providing a service to the running community in our town.